On the 1st of October, 2016, why don't you come on down to the Total Sports Monroe Complex, 987 Stewart Road, Monroe, Michigan, and join in with all the festivities held at the 2016 Monroe Comic-Con and Card Show: Winter Edition. Last year over FOUR THOUSAND people where in attendance, and do you want to know why? Well, simply put, Monroe Comic-Con has everything on offer you can expect from a comic-con this size. They have cosplay contests. They have comics. They have celebrities. They have artists. They have face painting. They have exhibitions. They have toys. They have ghostbusters. And most importantly of them all, they have free parking. Hilary Shepard is a actress, writer, and musician, who started her career as a model for the likes of Gianni Versace and Diane Von Furstenberg. Soon after that she joined the world famous improv comedy group, The Groundlings, alongside Phil Hartman, Jon Lovitz, and Kathy Griffin. At the same time she was doing this, she also formed the all girl rock band, American Girls, and played bass, percussion, and co-wrote all the songs for their 1984 album, which were featured in movies like Tough Guys and Troop Beverly Hills. 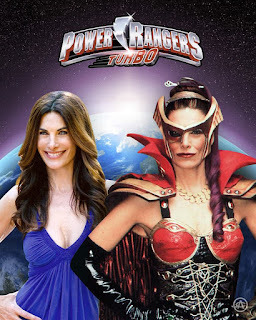 All in all her movie work has been fairly extensive, and includes such films as Private Resort, starring Johnny Depp, The Wrong Roommate, starring Eric Roberts, as well as Turbo: A Power Rangers Adventure, where she played the evil queen, Divatox, who she then re-prized for the TV Show. While I'm on the subject of TV, on television Linda has appeared on such TV shows as Star Trek Deep Space 9, plus pretty much every iconic TV show from the 80s and 90s, ranging from Family Ties, Full House, The Golden Girls, Murphy Brown, and Doctor Doctor. Recently Linda has completed the TV show, Teen Warlock, and is working on a new book with her best friend, Daryl Hannah, called Wild Love. Over his long and illustrious career Bill Reinhold has worked for Noble Comics, First Comics, Marvel Comics, DC Comics, and many other publishers of note. 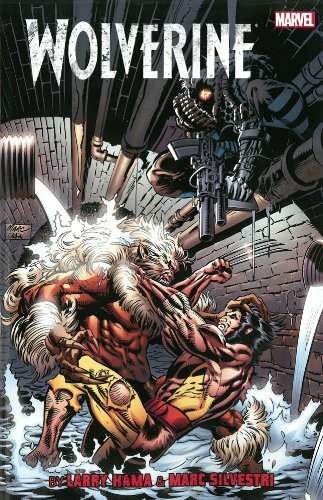 Saying that, he's best known for being the artist who drew such characters as The Badger, The Punisher, Silver Surfer, Batman, Magnus Robot Fighter, and most recently, Van Helsing vs. Jack the Ripper T2 (for Soleil Productions). Quite often his work has been colored by his wife, Linda Lessmann Reinhold, who has also made a name for herself in the industry. Linda started back in the early 1970s, working at Marvel as a staff colorist where she colored such titles as the Amazing Spider-man, Fantastic Four, Daredevil, Man-Thing, and many others. Throughout her career she's partnered up with Barry Windsor-Smith to form The Gorblimey Press, as well as started work at First Comics, coloring American Flagg, Grimjack, The Badger, Corum, and more-more-more. Pisay began her professional acting career by appearing in local and national TV commercials. After that, she was lucky enough to work next to Elizabeth Rohm (American Hustle), Sean Patrick Flanery (Dexter), as well as Christopher McDonald (Happy Gilmore) who personally requested her to play his wife in the movie, Grassroots. Pisay's popularity rose when she started playing 'Cassandra' in Syfy’s hit zombie TV series, Z Nation. The strange thing about this, is that she almost turned down the role because she actually has a real life fear of the undead. 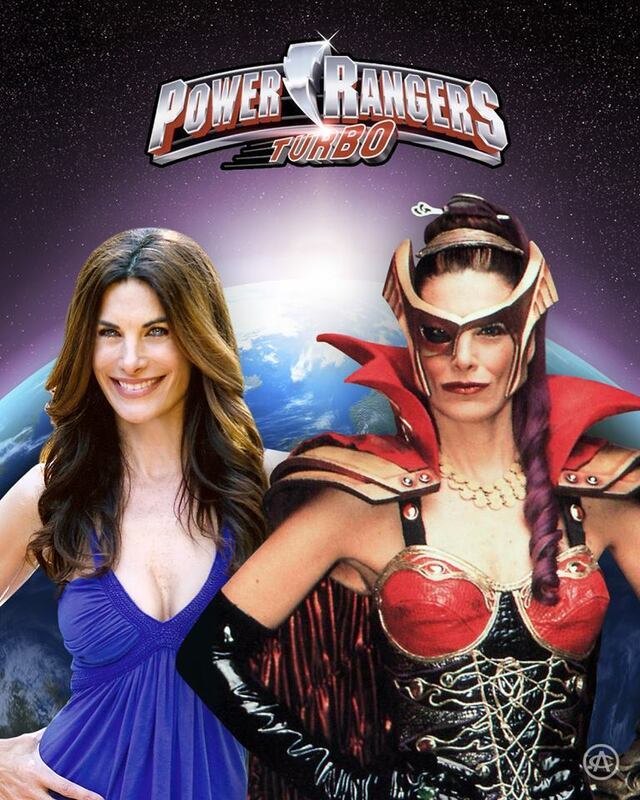 Luckily, her agent didn’t give her much of a choice and she went on to star in this show. Larry Hama is a writer, cartoonist, illustrator, actor, musician, plus a pretty mean looking comic book guy. 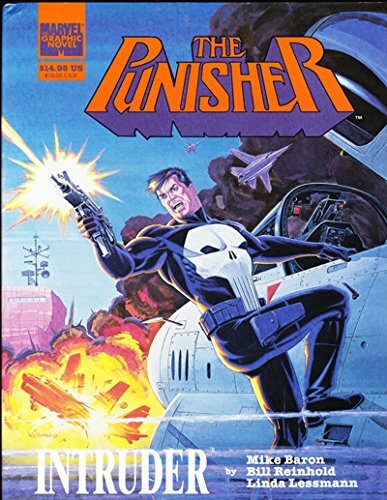 He's best known in the business as being the writer of Marvel’s GI Joe comics in the eighties, Marvel’s Wolverine comics in the nineties, and he has also written, edited, or drawn for the Avengers, Blaze, Nth Man, The Nam, Conan, Batman, Wonder Woman, Bizarre Adventures, X-Men, Spider-Man, Daredevil, and dozens more. More recently he has scripted Spooks and Barack the Barbarian for Devil’s Due Comics, GI Origins and GI Joe: A Real American Hero for IDW, plus various animation and video game projects. Where Is It: Total Sports Monroe Complex, 987 Stewart Road, Monroe, Michigan. When is it: Saturday the 1st of October. 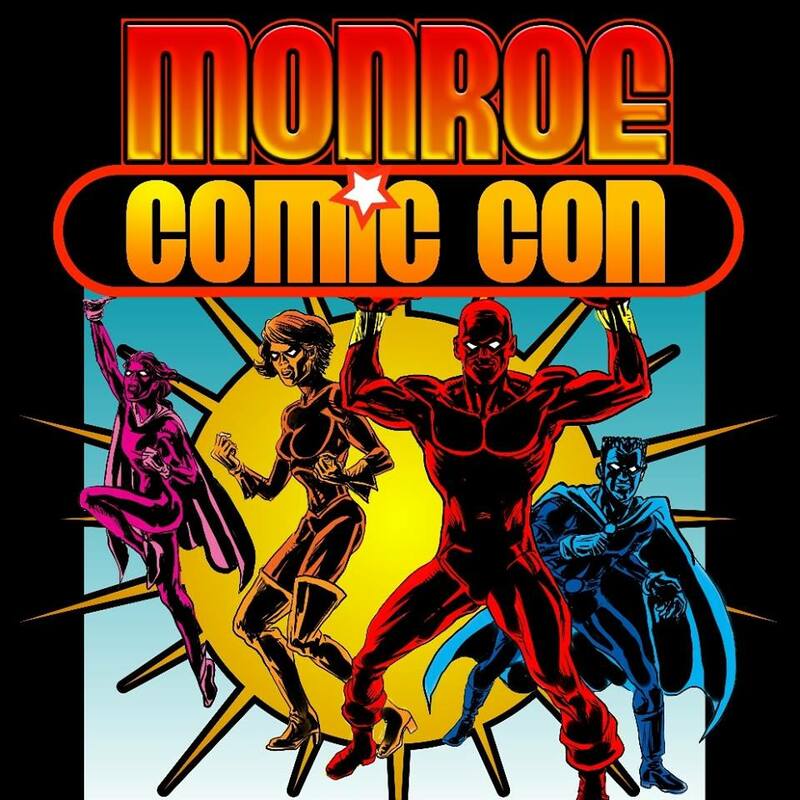 Now for any more information on the Monroe Comic-Con, please check out their official website, twitter, and facebook pages.